Our sister company Tri State Safaris has been sharing extraordinary experiences with keen adventurers since 1992 when the company was first established in Broken Hill. 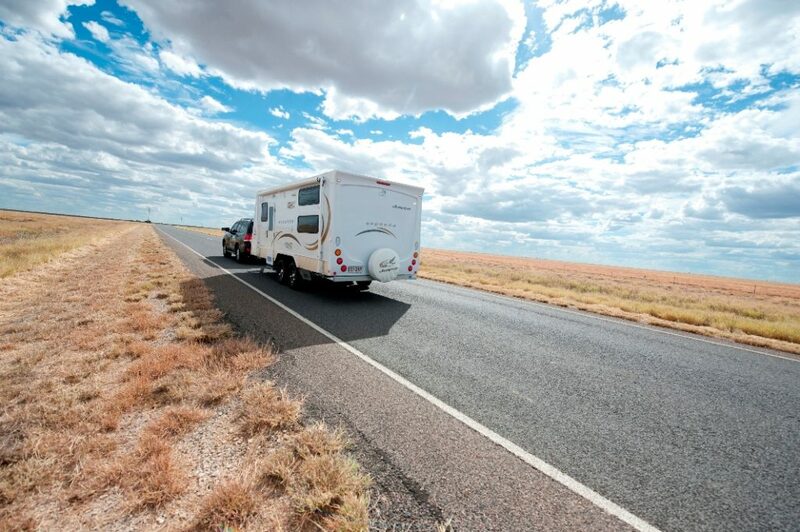 Tri State was created to bring like-minded adventurers together to experience the Australian outback. The roads travelled over the years have been many and varied, from Broken Hill to Broome and the many wonderful destinations in between. We feel privileged to share our passion and knowledge with you as we travel dusty roads, visit unique properties and take in extraordinary landscapes. Our goal has remained unchanged in the 25 years we’ve been operational; to provide outstanding customer service. We strive to deliver time and time again, an unforgettable and genuine Aussie experience. Our trips are much more than tours, as the company name suggests, they’re ‘safaris’ (the Swahili word for ‘journey’). So, take a journey with us; sleep underground, discover the desert, hit the Birdsville Track, enjoy a stunning lake with no water in sight, kick back in the Kimberley. With so many fantastic itineraries to choose from, the options really are endless. Our Indigenous Tours, hosted by an expert Aboriginal guide, focus on areas of cultural significance, dreamtime stories, bush tucker and bush medicines. Our day tour to Mutawintji National Park to see ancient rock art is not to be missed. The Tag-Along Tours are for guests who are keen to self-drive but seek extra peace of mind. Follow us in your own vehicle, and we’ll support you at every step. Leave the planning, navigation, catering and safety to us. Meals, accommodation and permits are all included, and you’ll even be part of our interesting commentary via radio along the way. Easy-peasy! For further information visit TRI STATE SAFARIS or call in and see us at 422 Argent Street, Broken Hill. With Broken Hill as your base, there is the opportunity to enjoy a number of interesting day trips. Silverton is located 25 minutes from Broken Hill, and while it may be considered just another little historic Aussie town, it looms large in our pop culture. In fact, we’ve probably all been to Silverton, even if it was only by way of the silver screen. 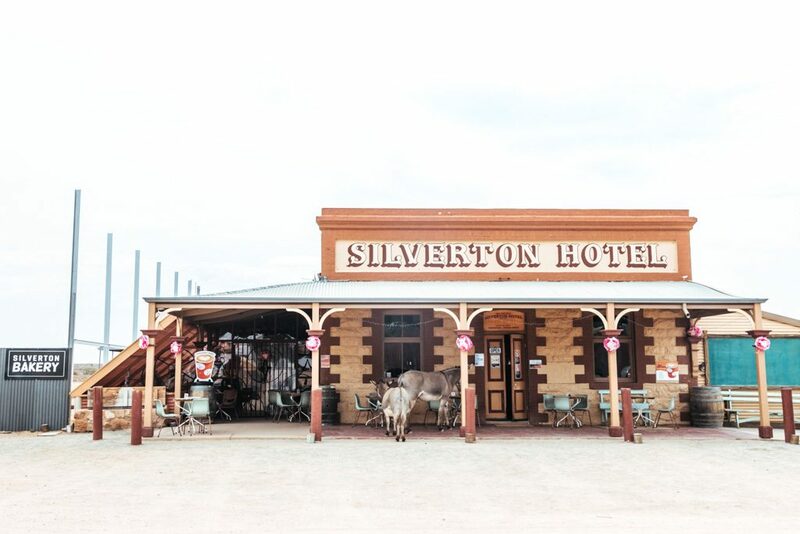 Many a filmmaker has selected Silverton as their location to reflect a classic outback town with its colonial buildings (from the silver prospecting boom of the 1880s) and seemingly endless outback plains. Films shot here include Mad Max II, A Town Like Alice, Razorback and The Adventures of Priscilla, Queen of the Desert. Whilst in town, film buffs can even visit the museum dedicated to Mad Max. The town is set against the Mundi Mundi Plains which are located about five kilometres to the west. The view from the plains lookout is amazing and stretches as far as the eye can see. Sunset is a spectacular time to visit and on a clear day, you’ll be able to observe the Earth’s curvature from the lookout. Another popular destination close to Silverton is the Day Dream Mine. Guests can tour the underground mine and get a sense of the harsh conditions miners experienced. The mine was established in 1882 and was operational for a century, even employing children as young as eight. Another highlight of any Broken Hill hotel stay is the Mutawintji National Park. The park is located 155 kilometres north-east of Broken Hill in the heart of the Bynguano Ranges. It is certainly culturally significant and holds evidence of Aboriginal occupation dating back over 8,000 years. The region’s rich Aboriginal history, teachings and dreamtime stories are reflected in the stencils and engravings found in the park. There are recommended walks throughout the national park too such as the rugged Bynguano Range walking track and scenic Mutawintji Gorge walk. The park is also home to many bird species and to the state’s only colony of the endangered yellow-footed rock wallaby. About 115 kilometres from Broken Hill, Menindee and the Kinchega National Park represent an inviting blend of heritage and nature. Once a thriving port for river steamers carrying wool down the river, Menindee was the first town to be established on the Darling River. The second oldest pub in New South Wales can also be found here. At the Maidens Menindee Hotel, put your feet up just as famous explorers like Burke and Wills have done before you. The nearby Menindee Lakes is a system of freshwater lakes renown for its abundant bird life. The beautiful wetlands of the Kinchega National Park, which can be experienced by boat, are a birdwatcher’s paradise, and all nature lovers will appreciate the towering Red River Gums and idyllic surrounds. For those interested in our nation’s pastoral history, a couple of stops in Kinchega are musts. 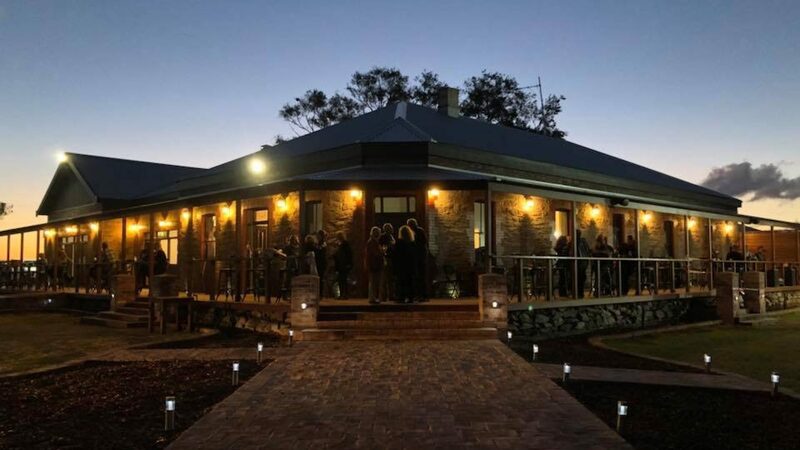 The Old Kinchega Homestead was once a thriving sheep station and the Kinchega Woolshed was operational for almost a century. The original steam engine that powered the hand shears as well as presses and the machinery room remain on display in the woolshed.